Lofts on Hulen offers residents an eclectic array of community amenities designed for both convenience and comfort. Challenge your partner to a racquetball or tennis match for an energized workout. Prefer the treadmill for exercise? Work out in our fitness center and ditch monthly gym membership fees. For free time well spent, visit our on-site swimming pool where you can take a refreshing dip or lounge with your favorite book or magazine. 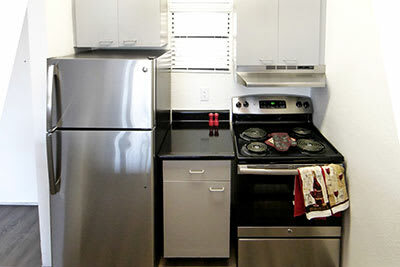 In addition to amenities designed to optimize your free time, we’ve thought ahead to anticipate your daily living needs. If you opt not to bring a washer/dryer, use the on-site community laundry facility. With on-site management, you can rest assured that your concerns will be heard. Online rental payments make it easy to pay your rent on time without having to worry about office hours. Carport parking provides a covered space for your vehicle, which helps avoid the heat of the Texas sun. Lofts on Hulen offers residents incredible interiors at our accessible loft apartments in Southwest Fort Worth, TX. Upon entering your next home at Lofts on Hulen, you’ll be instantly drawn to the vaulted ceilings above you and the hardwood floors below. In the kitchen, stainless-steel appliances and a granite bar top continue the modern theme. For comfort year round, you’ll stay cool with air conditioning and warm in front of your beautiful fireplace. With washer/dryer connections available in all of our homes, you have the option to bring your own appliances and enjoy doing laundry from the privacy of your own home. 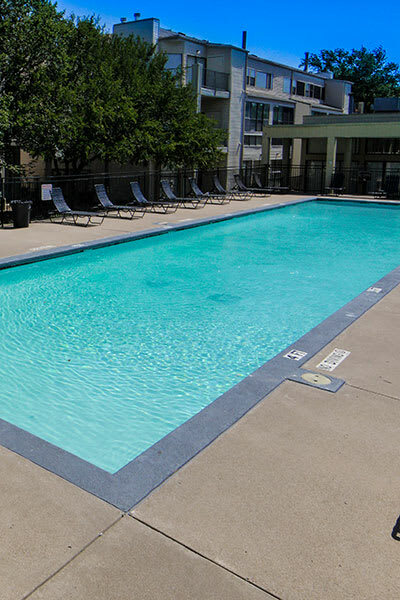 Schedule a personal tour today, and get to know the features and amenities at Lofts on Hulen!